Are you looking to refresh your current pipe and drape kit with a new look or replace damaged drapes? Then you’re in the right place. Use the link below to choose the drapes that are perfect for you. Banjo drapes also known as expo drapes are an economical and common choice when it comes to drapery for a pipe and drape kit. 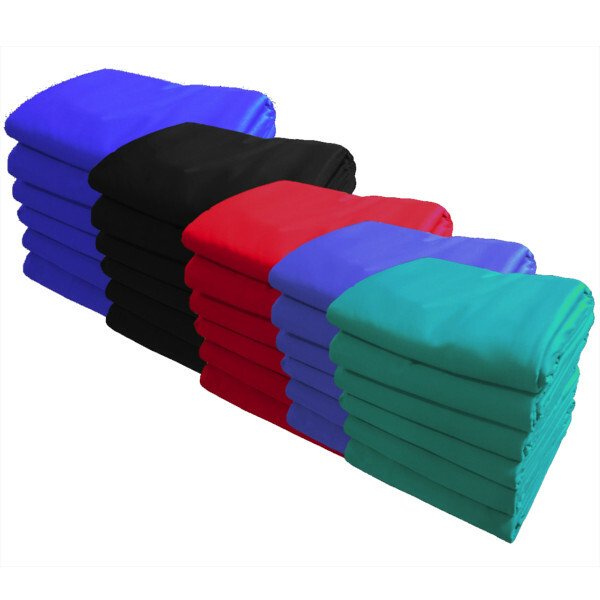 We have a large selections of colors and sizes to choose from. 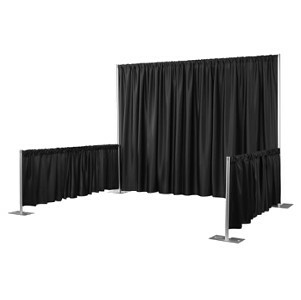 Blackout Fabric Drapes – These drapes are the perfect solution when you need to erect a quick dressing room, block out windows or any other light source. Looking for a something a little more upgraded? Try the Poly Premier drapes. 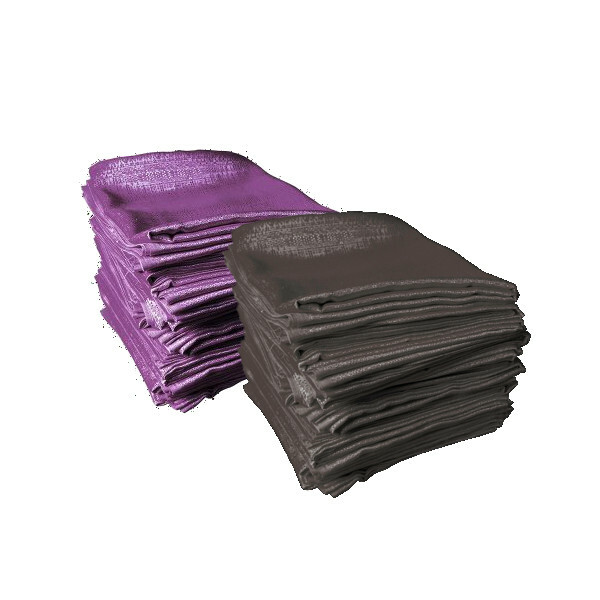 They are almost twice as heavy as the Banjo and offer a clean and uniform appearance. Acoustic Fabric Drapes – These drapes are the perfect solution when you need to have sound absorbing drapes, block out ambient noise or any other noise source. Still have questions? Check out our blog. If you are unable to find the information you are looking for. Give us a quick call.